One can see it either way, the recent resurgence of film and instax cameras because users have started to find themselves overwhelmed from feeding the relentless monster of social media or that social media apps like Instagram with its infinite number of filters have killed film for good. My take is the former. There were moments where I felt that the mess that comes along with apps killed the fun of photographing the moment and yes, it is true sometimes that we just need to disconnect and go back to the basics of simply shooting, just to enjoy photography again. 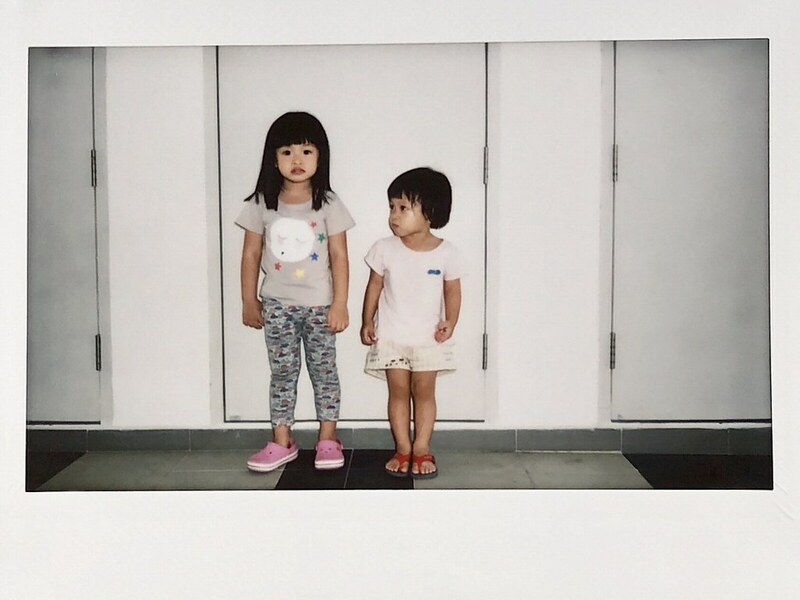 And that’s why I picked up the Instax Wide 300. 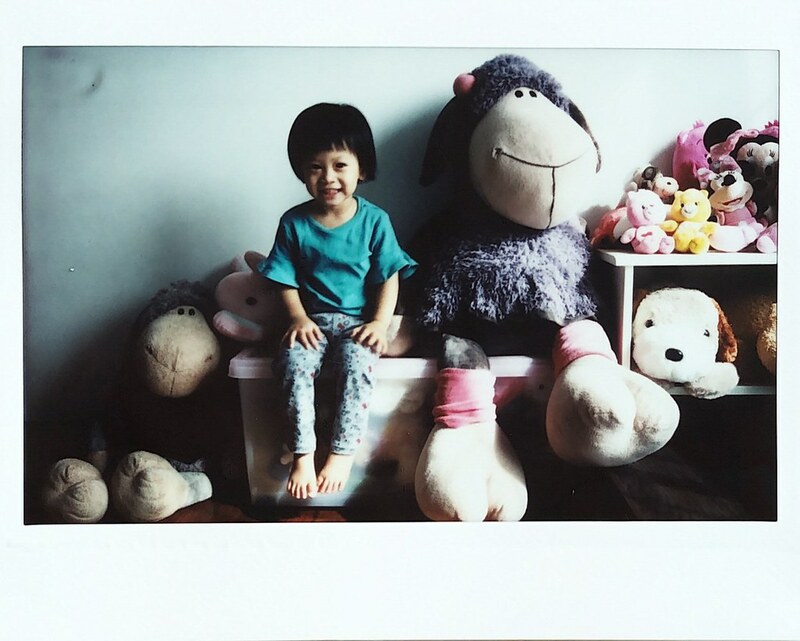 And if you are curious, pls do pop by my sharing on the Instax Share SP-3 Square Printer here. Anyway, I soon picked up this kit from Fujifilm Singapore and was set to go in pretty much…. 5 mins. 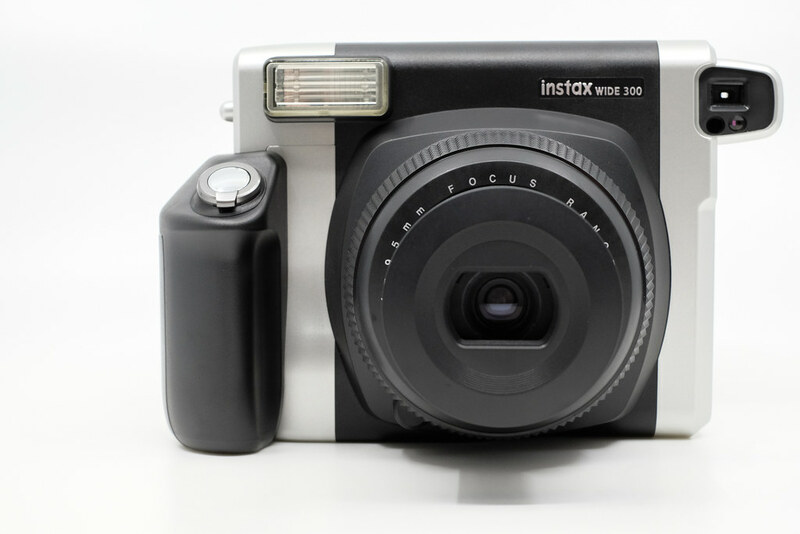 the Instax Mini 300 is Fujifilm’s successor to the 210. You also get 2 variants of the films, Color and of course the increasingly popular Monochrome version. 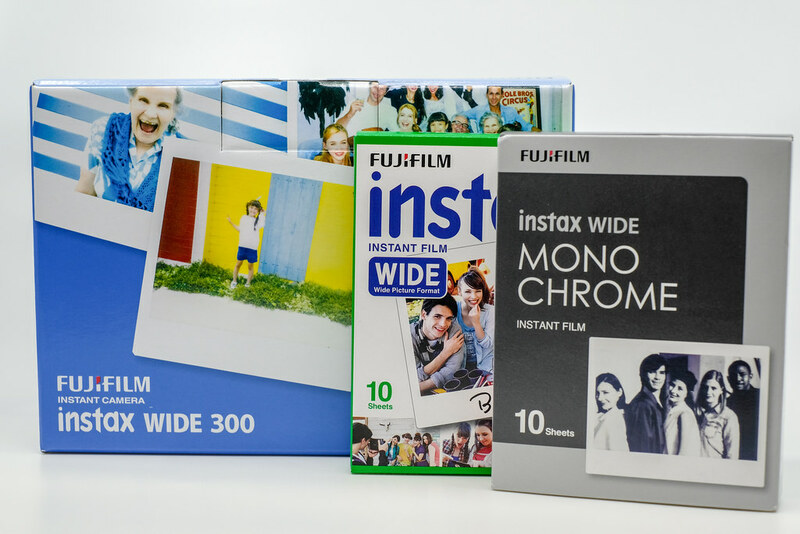 one reminder, because the Instax Wide film is huge in size, correspondingly don’t expect the word ‘petite’ to be part of the package. 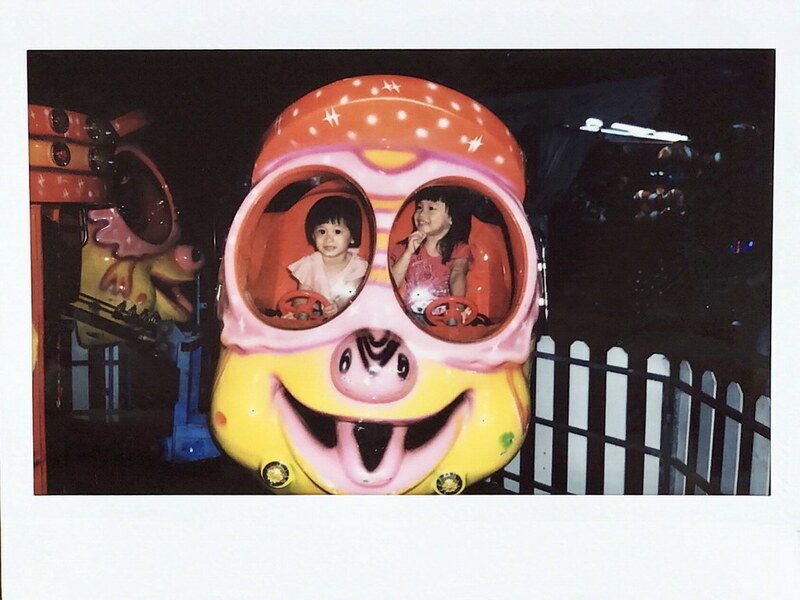 One reason for Instax’s attraction to users across ages is probably its simplicity and spontaneity. 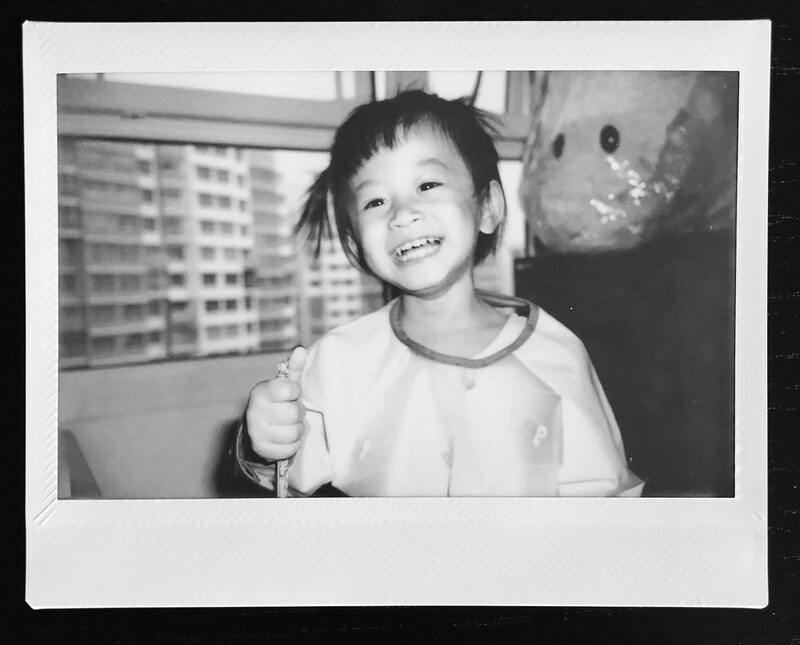 Anyone can operate an Instax camera, and of course – few things beats the joy of seeing your films develop especially when its minus the messiness of the dark room for developing the film. Using the camera is really simple, switch it on and you are ready to go. 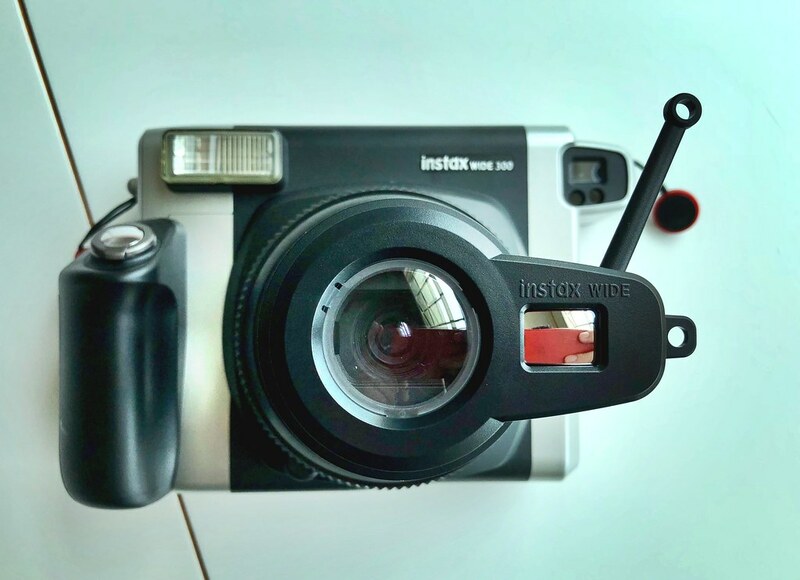 And don’t be fooled by its exterior, the Instax Wide 300 packs quite a few nifty functions such as this ‘twist ring’ on the lens barrel that allows you to change focal lengths from 0.9m to 3m or 3m to infinity with just 1 flick. The viewfinder works very well, and pretty accurate for framing one’s shots. Intuitive. Loading the film is simple too and all matter of popping it in. The LCD monitor displays the number of available films while the L/D buttons gives creative flexibility for one choosing to shoot high or low key images. The close adapter is actually an accessory you can keep always on the camera. 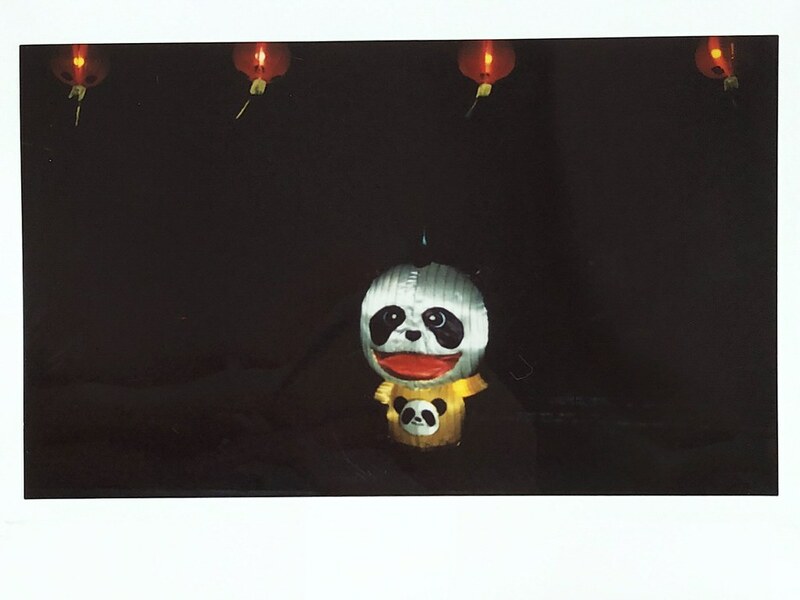 And once you start, you’ll instantly discover how fun instant photography is. 1. These shared shots were all scans done using an iPhone. 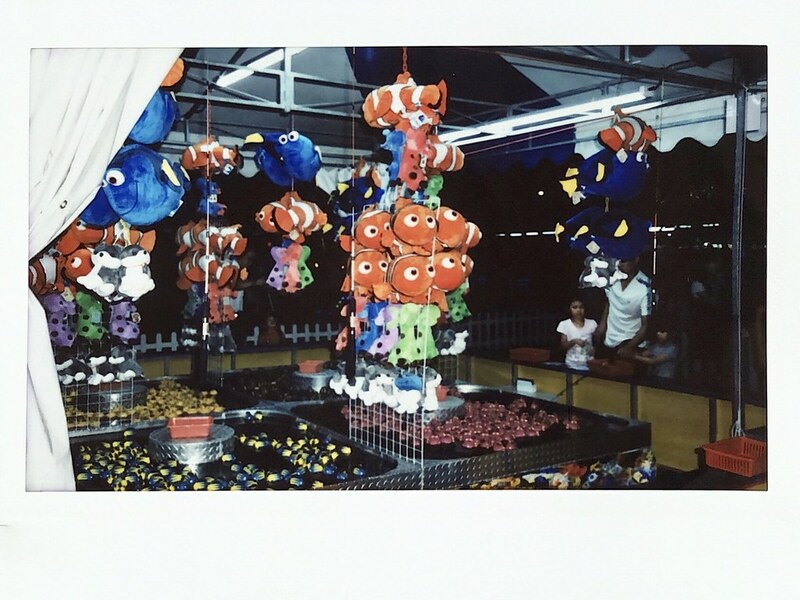 As such such the original instax films do look better. 2. I was also in no way paid for this review. I paid for the Instax Wide 300 out of my own pocket so yeah, there’s no need to be going ‘huff huff huff‘ like some fanboy and I can afford to be honest. 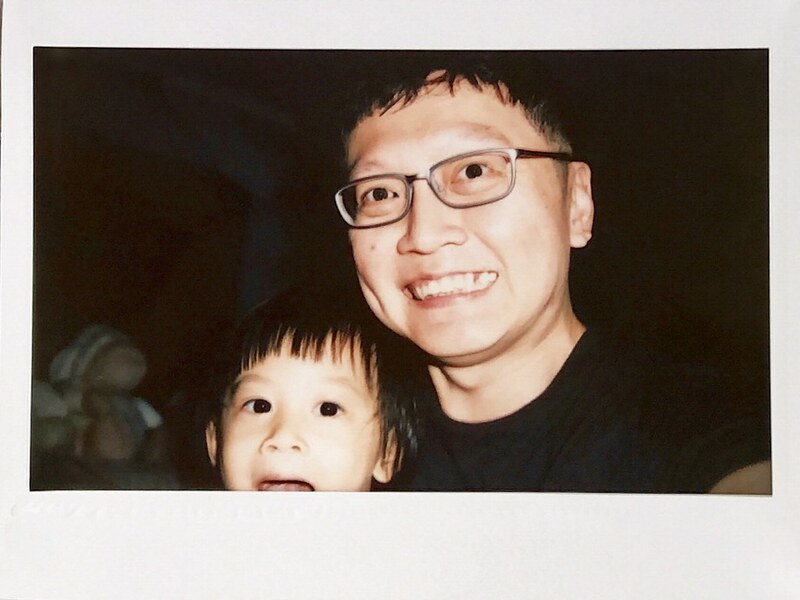 Because of the fact that there is no post editing that can be done, this adds a layer of anticipation and probably, romanticises the feeling of shooting instax film. Taking in the frame, pressing the shutter, and waiting for the magic to happen was in short – simple yet exhilarating. 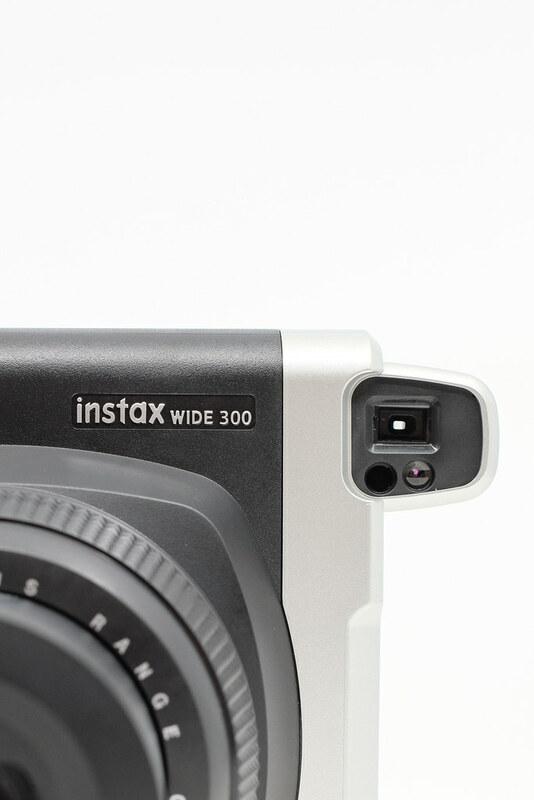 What makes the Instax Wide 300 special: just imagine an instax that swallows the frame whole. Here I nearly died while being mobbed by the neighbourhood kids vying to shoot this camera. This young lady got her 2 selfies shot by another of her friends, a 7 year old kid. 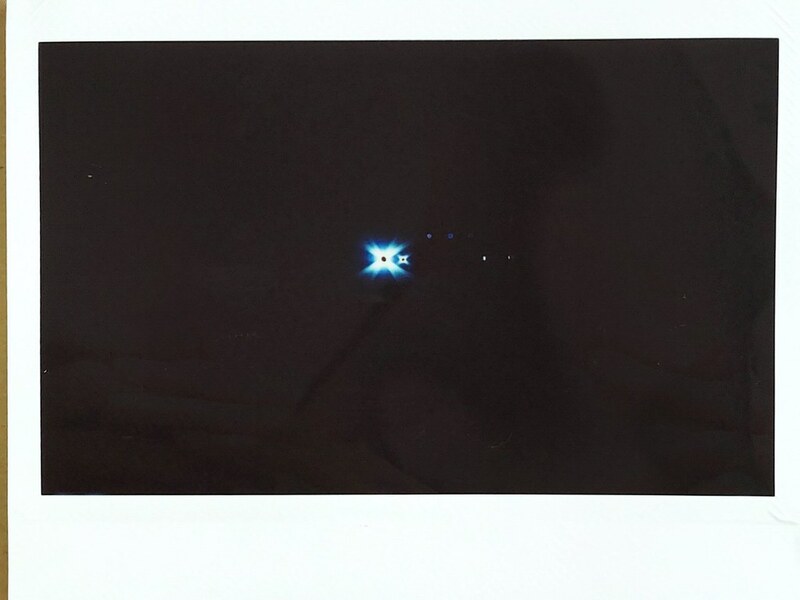 Yes, this is an instax that performs decently well in low light. 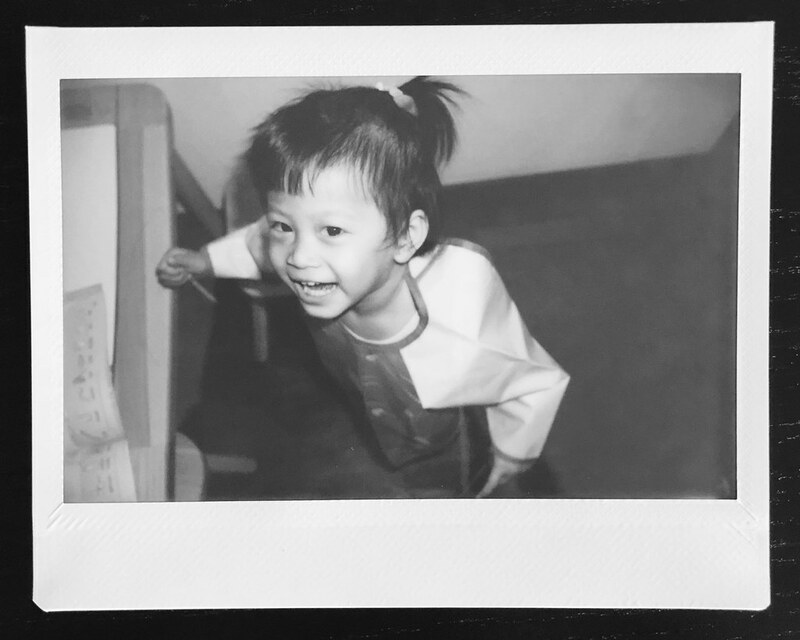 And obviously, not forgetting the monochrome wide instax films. 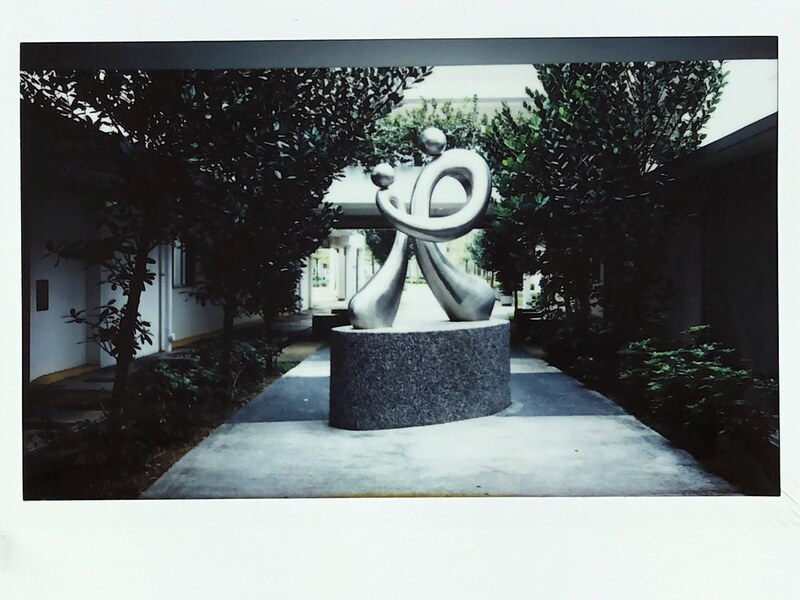 The monochrome instax’s own unique grain and tones. 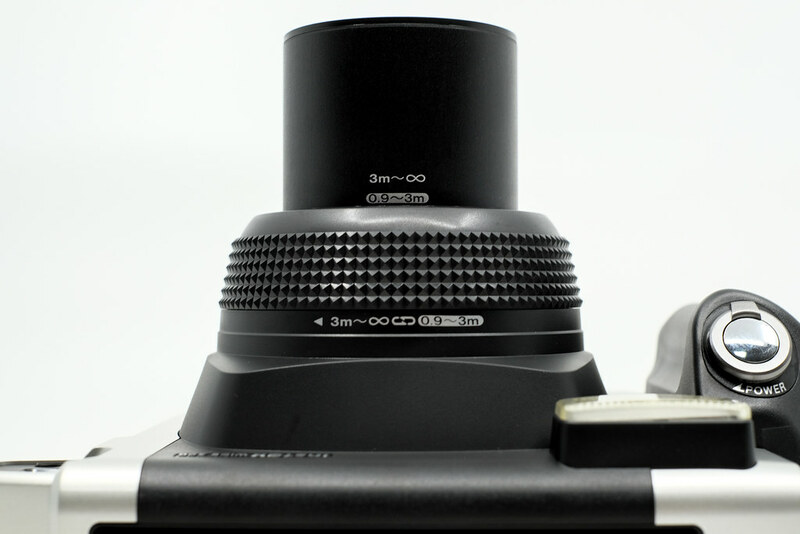 Of course there comes a point when the question is about size.The Wide film itself measures 3.4 x 4.25 inches — twice the size of mini instant film. 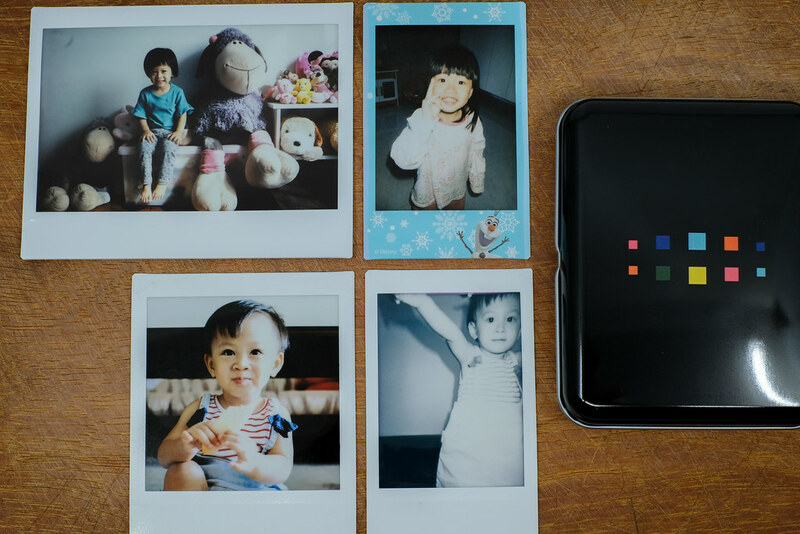 Here you get the Instax Wide, Instax Square and Instax Mini for comparisons. 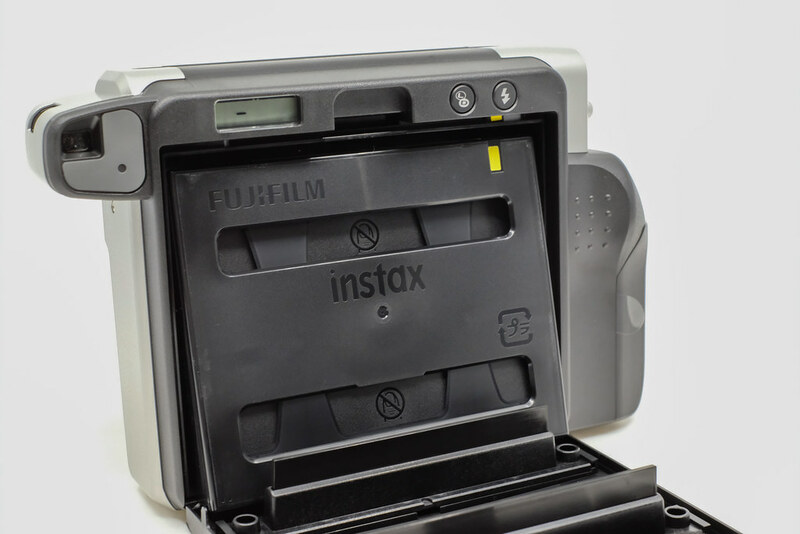 One look and you know deep inside the hugely more attractive print size here is clearly one of the reasons why people are willing to bear with the size of the Instax Wide 300 camera. 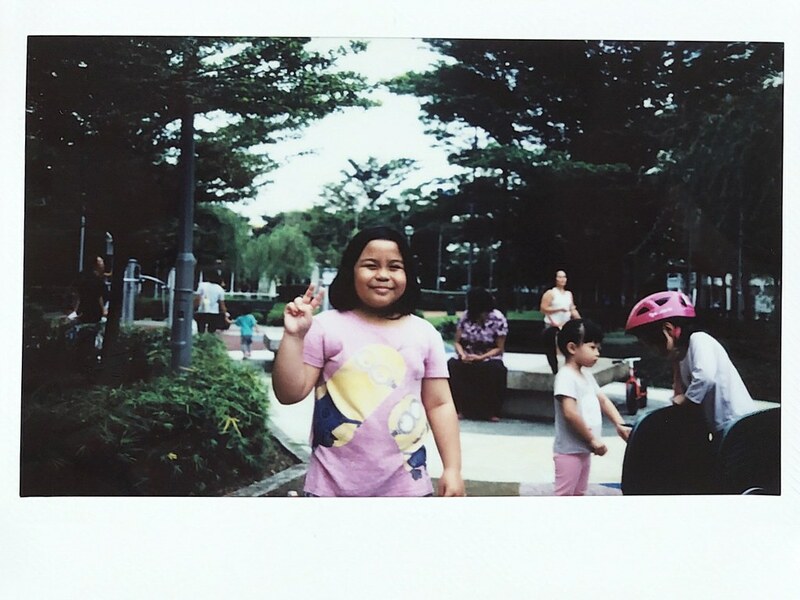 At the beginning I never stepped into shooting the wide instax for 2 reasons, the huge size of the camera and of course, that the films aren’t cheap. And you know what? 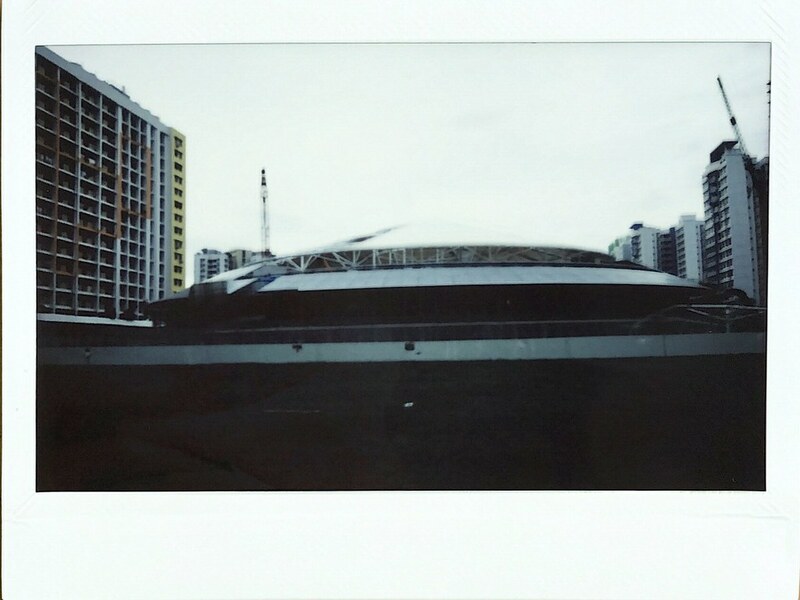 Any complaints about handling the camera melted away once I started shooting it, and the fun didn’t last for a day – its almost 2 weeks now and I still find myself reaching for the Instax Wide 300 at times. Yes, the Instax Wide 300’s physical design of course can be further improved, but obviously there is a minimum size we have to content with given the huge film size. Handling wise however, the Instax Wide 300 handles and works very well and one simply focuses on framing and taking the shot. 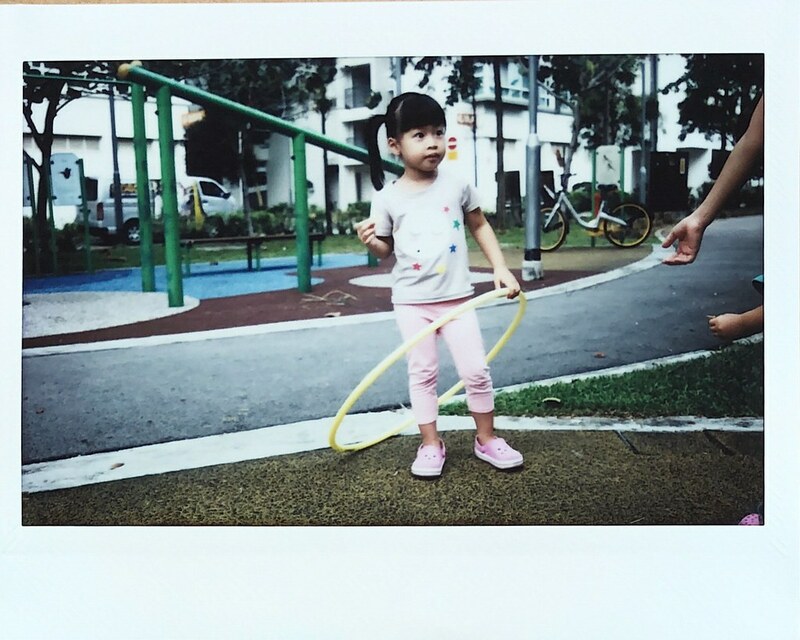 The sheer joy from shooting instax is one that isn’t going to be replaced soon. and if even a 3 year old kid’s not complaining about the size, seriously no one should. 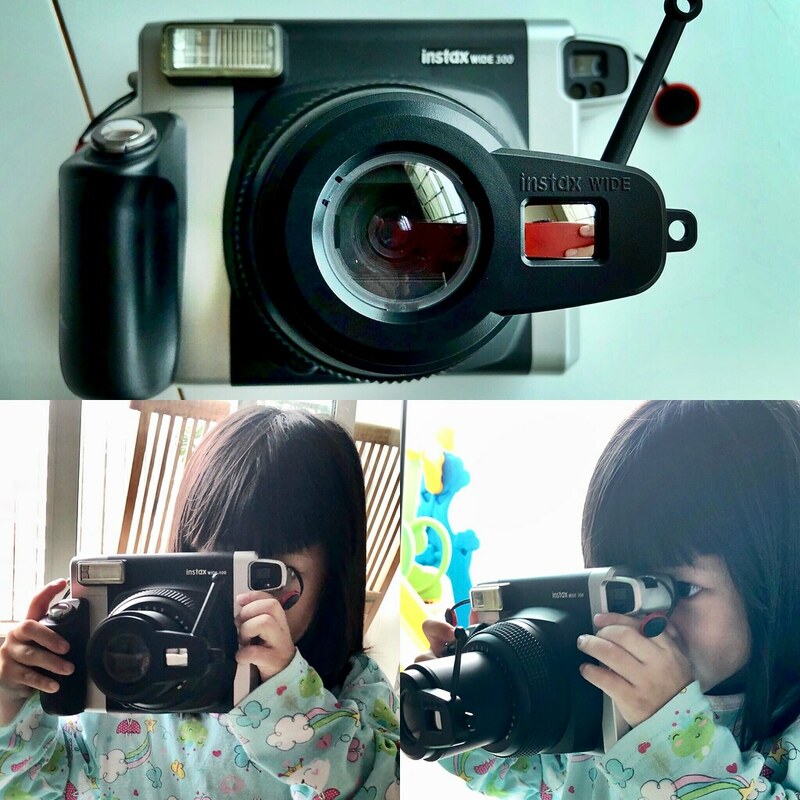 Previous PostPhotography for the kids: The Amkov Kid’s Creativity camera. Next PostRevisiting The Fujifilm X-Pro1 : Can the love be rekindled?